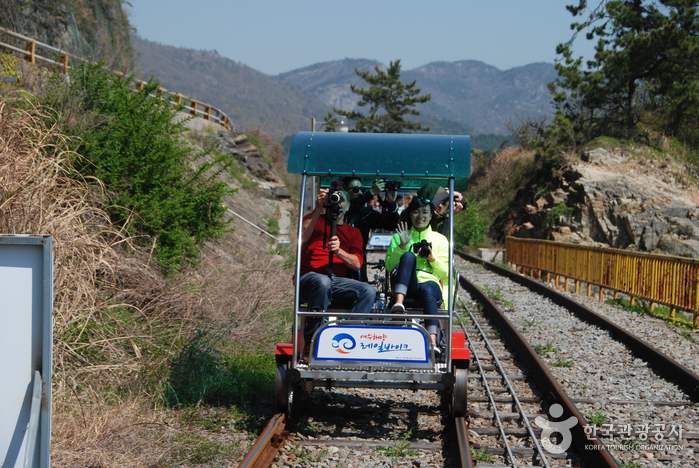 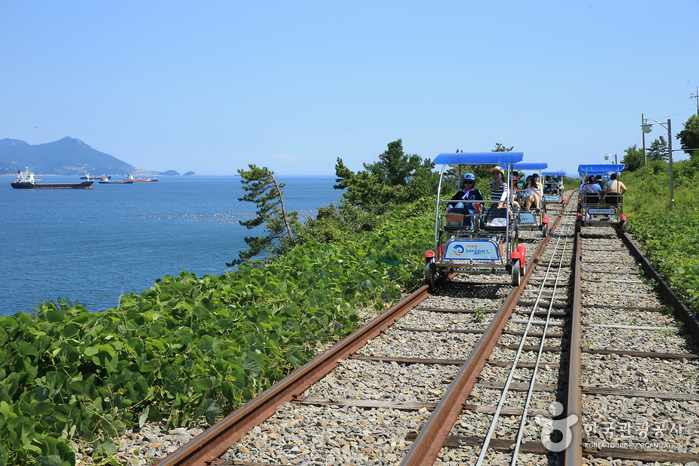 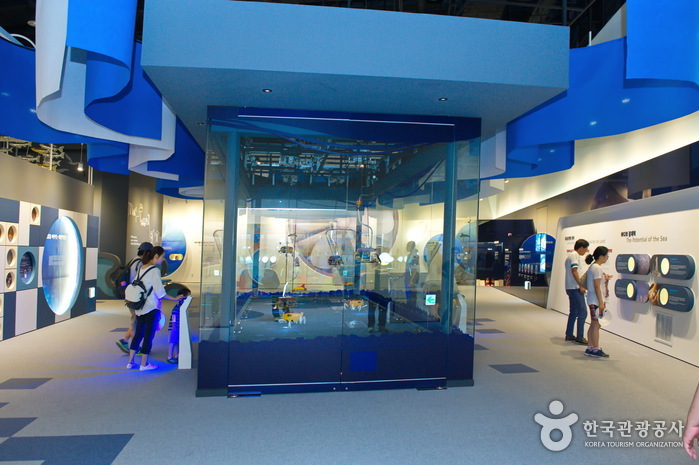 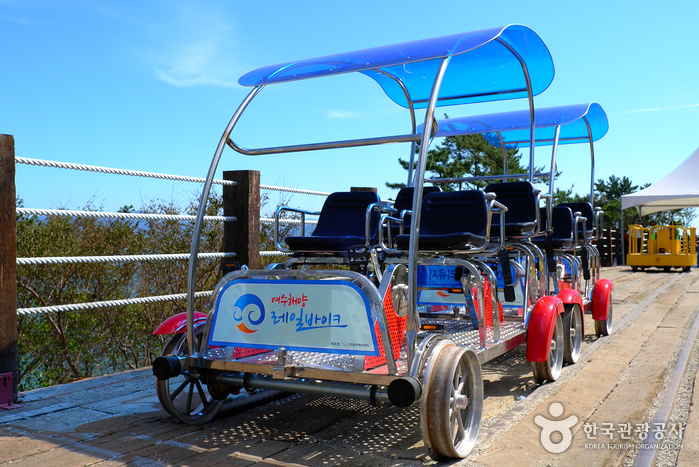 Yeosu Ocean Railbike is comprised of a 3.5 kilometer-long open track that follows the rocky coast of Yeosu. 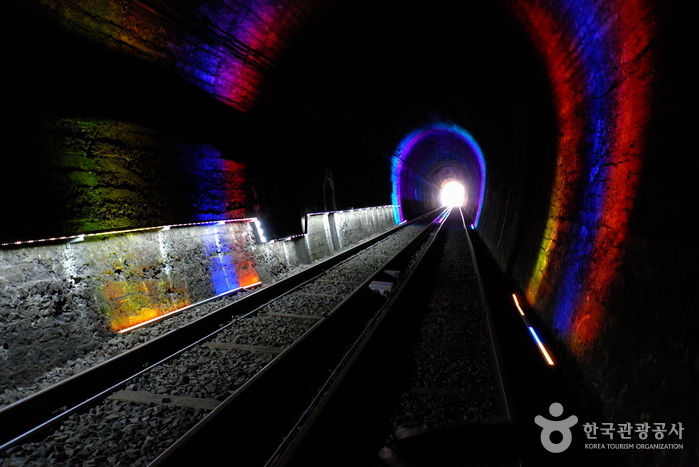 Passing through the open air as well as a tunnel section, it is a unique and exciting experience anyone can enjoy at a leisurely pace. 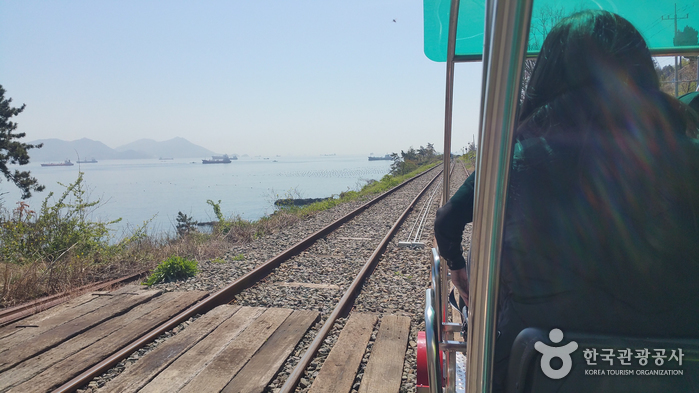 The track and rail bikes undergo regular safety inspections, meaning it's a completely safe way to enjoy Yeosu's beautiful coast. 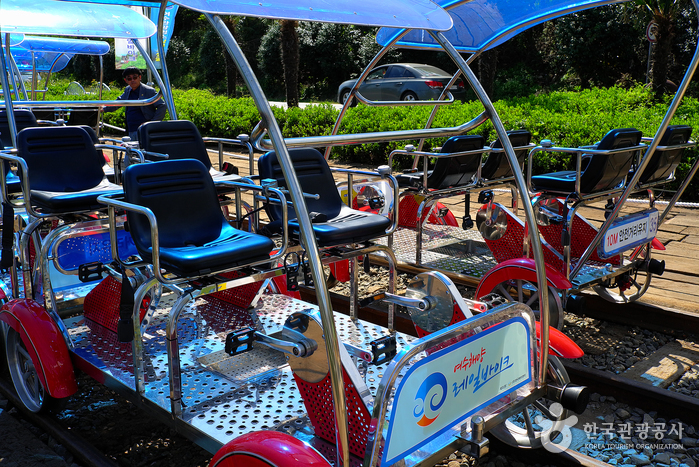 * 10% discount applies for reservation for more than 10 three- or four-person bikes. 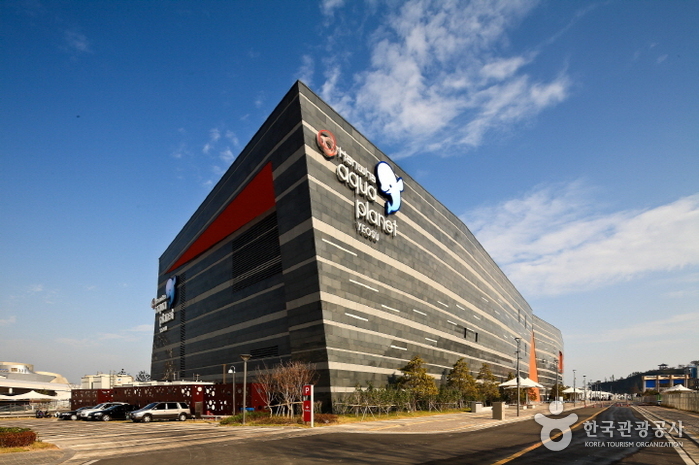 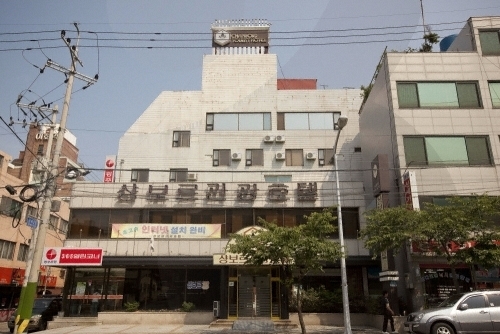 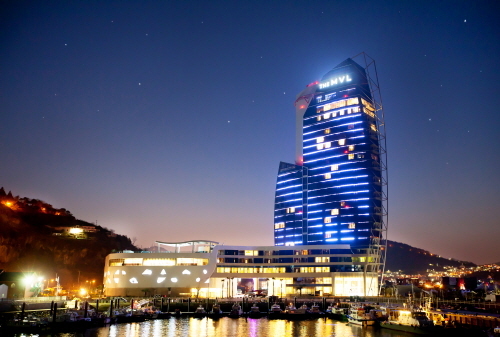 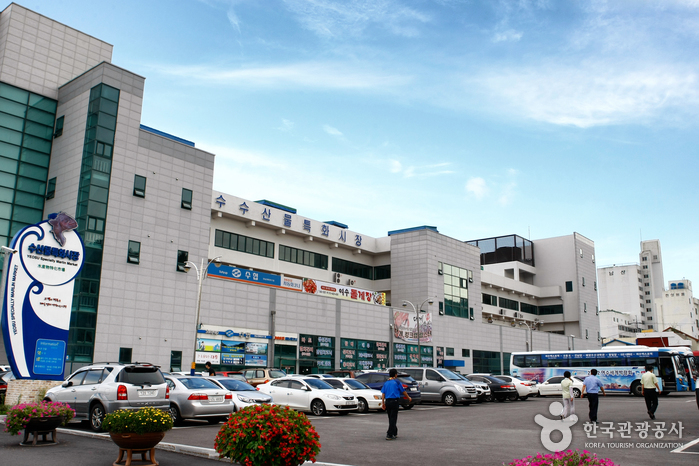 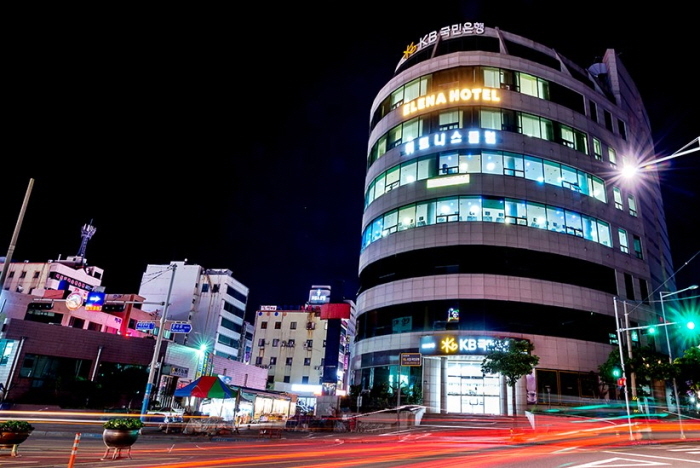 From Dong Seoul Bus Terminal or Central City Bus Terminal, take an express bus or intercity bus bound for Yeosu Bus Terminal. 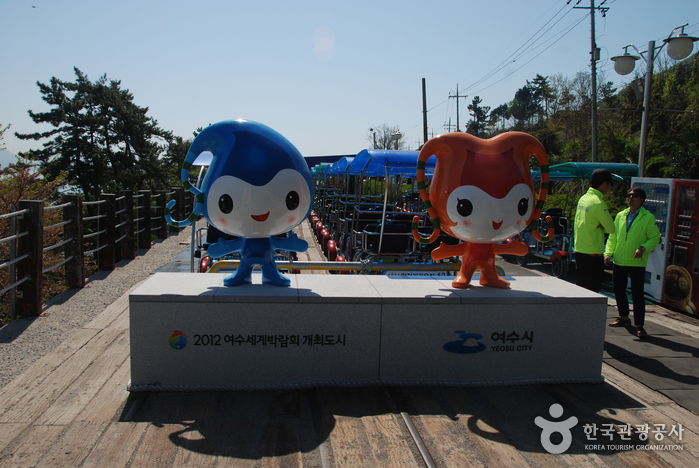 From Yeosu Bus Terminal, take Bus No. 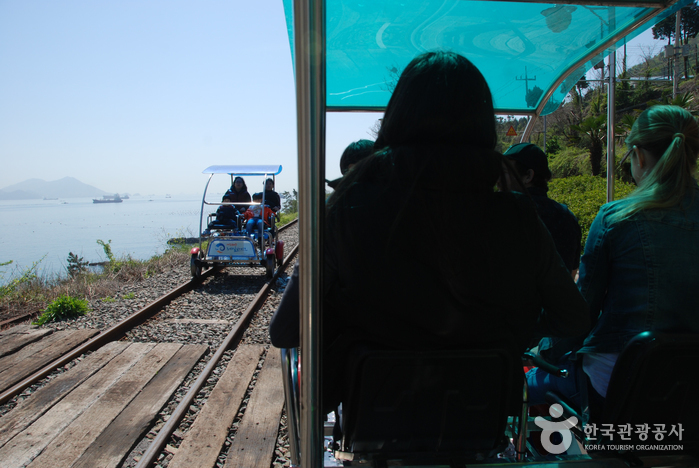 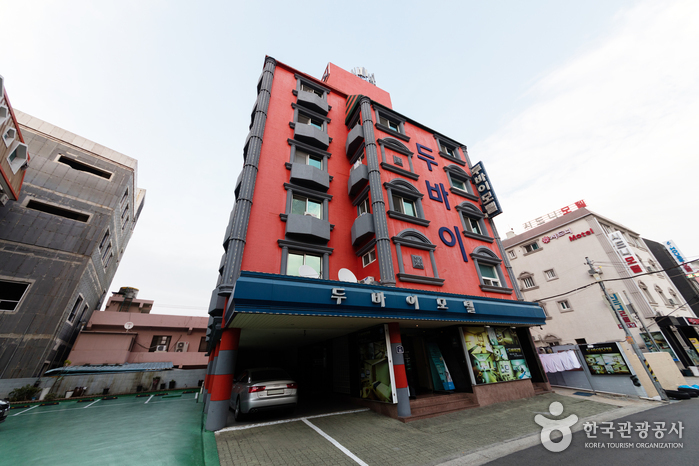 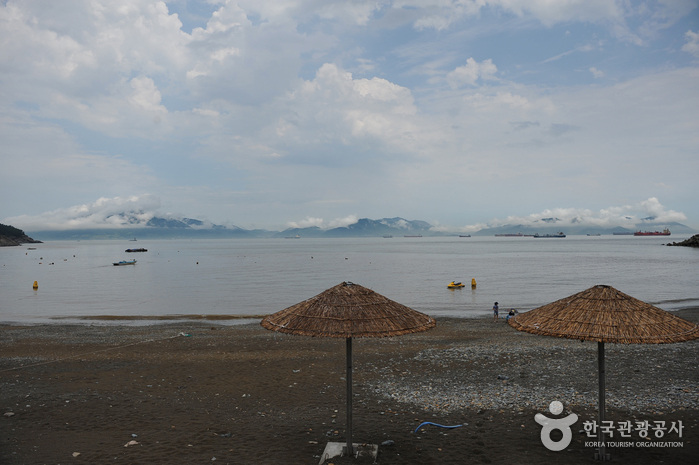 6 or 7 and get off at Manseong-ri Military Camp (Manseong-ri Beach) or Yeosu Ocean Railbike Bus Stop. 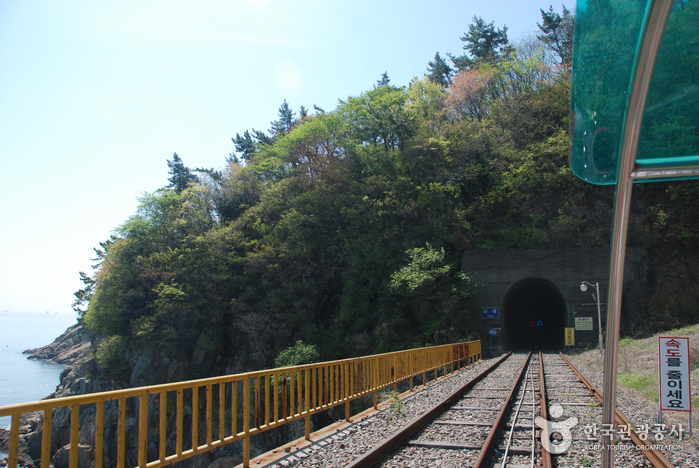 Walk straight for 266m to reach the railbike site.